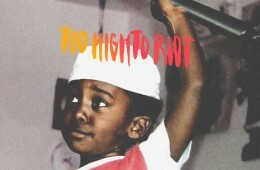 Dreamville's Bas is back with new solo material from his upcoming follow up Too High To Riot. Making it evident Bas is trying to carve his own lane in the genre. With these two new tracks would you agree? 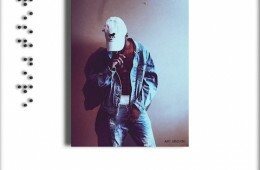 K. Forest returns with his anticipated first full length project FOREST FIRE. 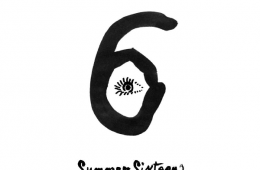 Take a listen and let us know if the music lives up to its title. 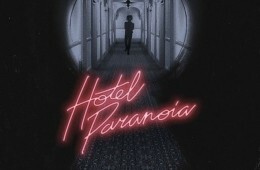 First release of the month goes to Jazz Cartier's highly anticipated follow up project Hotel Paranoia. Picking up where he left off take a listen to his new music and let us know if it's as good as MIP. 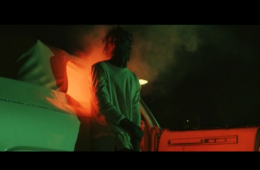 TDE's Isaiah Rashad creates more hype for his highly anticipated sophomore project with new visuals for his latest single "Smile."